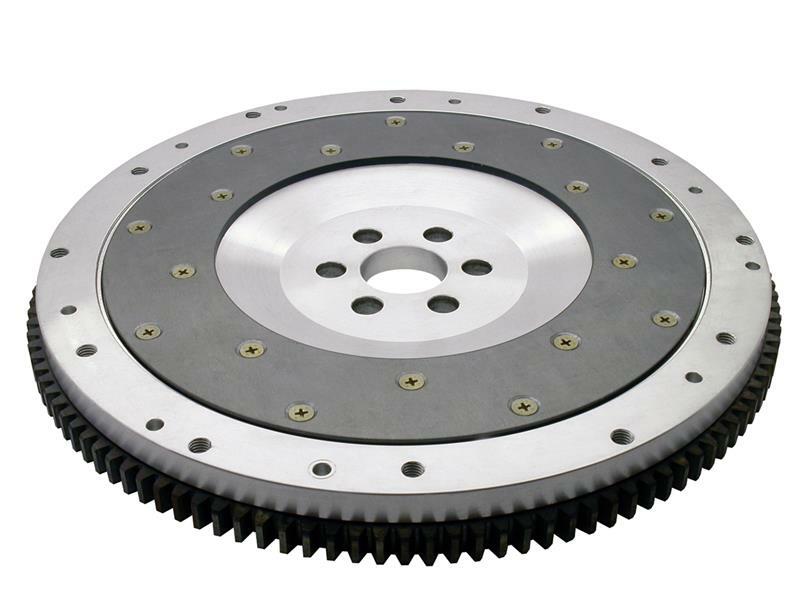 Fidanza high performance Steel Flywheel differ from the competition by being not only durable but serviceable. Another reason they out perform the competition is that the body is milled from a 1045 billet steel slab. The 1045 is a high carbon steel. It’s incredibly strong and can withstand the rigors of the most extreme engines, drivers and conditions. Of course all Fidanza steel flywheels include a serviceable 1045 steel insert for the clutch to ride on, which is attached using the highest quality aerospace fasteners. We attach the ring gear just like we do with the aluminum flywheel. Each steel flywheel weighs approximately the same as the stock piece.